Did you know geotagging your photos can mean more local sales for your business? Yes, it does more than remind you where you snapped your photos! Used effectively, geotagging can improve the web visibility of your business to customers in your location. In an online world where competition for customers is as fierce as it can get, this feature can make a difference when you’re trying to build your bottom line. In this article, we will take a deep dive into the basics and concepts of geotagging, and show you how you can use it to master local search. Geotagging is the process of adding geographical information, such as the name of a place, and GPS coordinates, to digital photographs and videos. In short, geotagging describes the exact place a photo is taken. Admittedly, the phenomenon owes its popularity to the ease of capturing location details in our photos. A few years back before smartphones and cameras with in-built GPS systems hit the market, geotagging was a bit complicated. You had to move around with a separate GPS unit to track your location, and then use a special software to transfer the geodata to your digital images. Today, all you need to do is enable the geotagging feature on your smartphone or digital camera. There are powerful applications for android, iOS, and Windows that you can install on your devices to improve your geotagging experience. Geotags in photos are stored as EXIF Data. There are also third-party applications designed to help you view the metadata embedded into your pictures. Your Photos are Geotagged, What’s Next? Geotagging your photos is the first step to making them useful to your business. The next step is to plug them online and let internet users find them. Adding the photos to your blog posts is an ideal way to unleash the power of geotagging. Ensure the photos are relevant to your blog posts. For instance, if you own a travel agency, a blog post titled “5 Fun Things to Do in Haleiwa, HI,” should have a geotagged image taken in Haleiwa. The “Contact Us” page on your website gives information about the physical and online addresses of your business. Adding geotagged images of your business premises or workplace gives online customers a view of your business premises or workplace, and also optimizes your website for local search. When users go to Image Search on Google, Bing, or any other major search engine and key in the name of your location, it’s very likely some of the images on your website will pop up. You can also add relevant images to your targeted landing pages. Social media is an indispensable tool. Although search engines are still the primary drivers of website traffic, social media networks are quickly catching up. 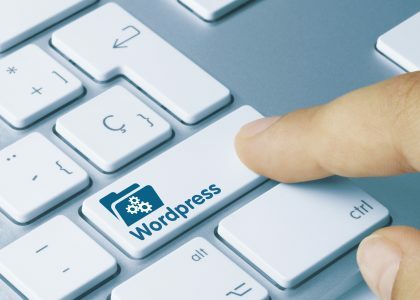 While individuals use it to connect with their friends, businesses use it as a platform to build an online reputation and sell their products and services. Going social with your geotagged photos helps your business get found on platforms such as Instagram, Facebook, and Twitter. This can drive more traffic to your business website. Foursquare is a local search and discovery service that can help potential local customers to check into your business. Once you list your business on Foursquare, you can upload up to 5 images that will show up as the first images on your listing. To achieve the best results on Foursquare, ensure all the photos on your listing are taken in the same location. You can also run special exclusive offers to customers who check into your business through Foursquare to boost sales. 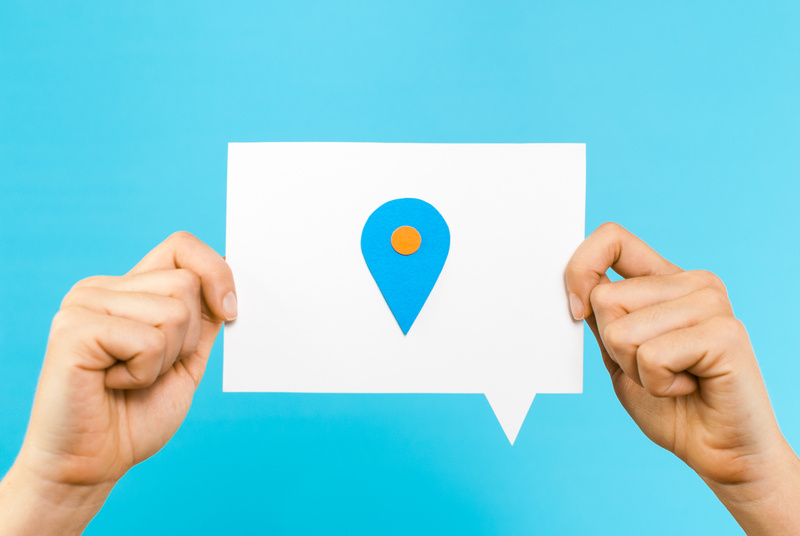 What benefits can geotagging bring to your business? Every day, millions of people use the internet to read news, listen to music, watch videos and buy goods and services. When consumers want to find businesses near them, they typically add location to their search queries. This way, the search engine shows results of business listings in the area. Here is how geotagging comes in. Although there are other prominent ways (like having a contact us page with your physical address on your website) to provide your location to search engines, geotagging increases the number of location signals your business sends to search engines. Throw in the fact that businesses with compelling images on their web content receive 94 percent more traffic than those without images. If your online images are compelling and properly geotagged, you not only receive more web traffic but also become more visible to potential customers around you. Geotagging can help you to gather more information about your consumers. Let’s take the example of a travel agency that blogs about fun things to do in various locations across the country. The owner can monitor the number of hits various blog posts (with geotagged images) receive, and identify the location that most readers want to visit. Using this information, the travel agent can offer location-based incentives to attract more customers. For instance, if the Haleiwa post receives thousands of hits, the agency can introduce incentives to people visiting the location to increase sales. The web is a ruthless jungle where only the SEO-fittest survive. The predators (search engines) are always ready to knock weak (SEO-unfriendly) websites out of the ecosystem. Fortunately, geotagging is one the most important elements you can use to make your site a strong competitor. 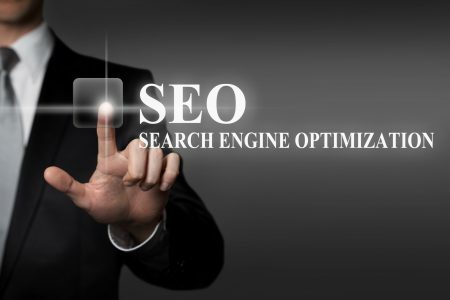 In addition to geotagging, there are also several online SEO tools that you can utilize to improve your local SEO efforts. 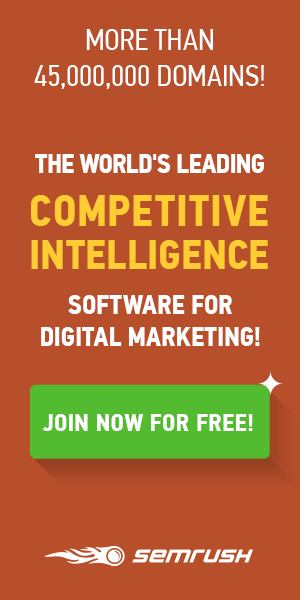 ← Will SEO Outsourcing Increase Your ROI?